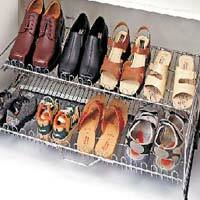 steel shoe racks This shoe rack has a above the skirting board which allows the shoes to float on the floor. 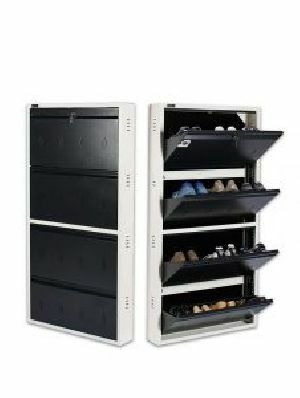 It can hold six pairs of shoes at a time. 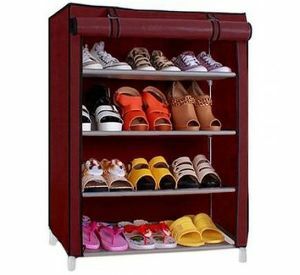 The best part is that through a movable mirror I can see how cool my shoes are looking while I am putting them on. 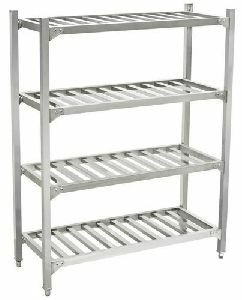 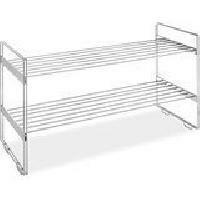 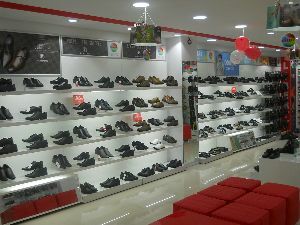 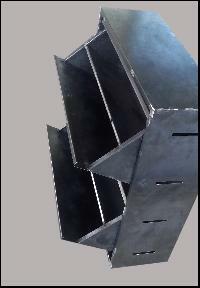 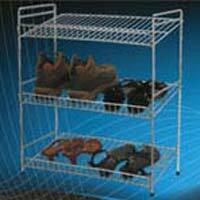 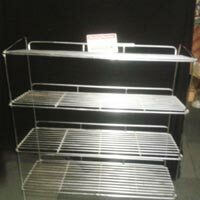 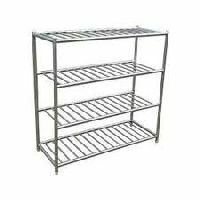 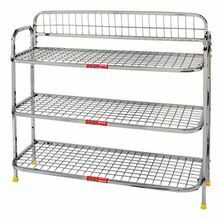 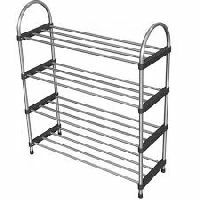 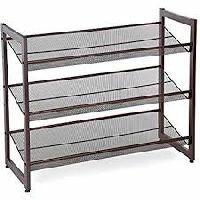 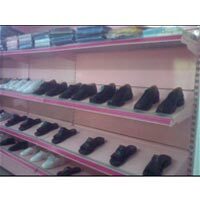 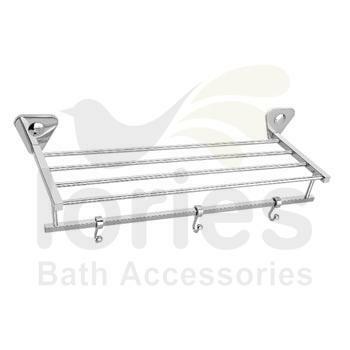 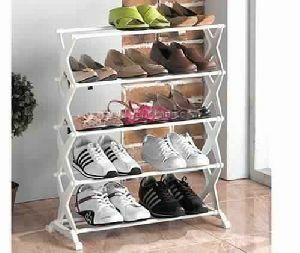 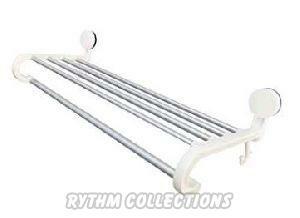 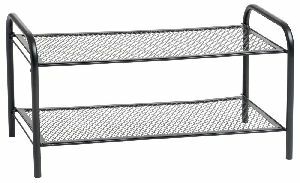 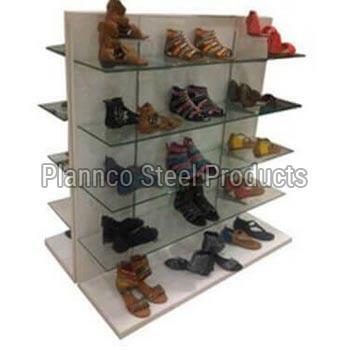 We are manufacturer of shoe mesh, stainless steel shoe rack as per customer requirement. 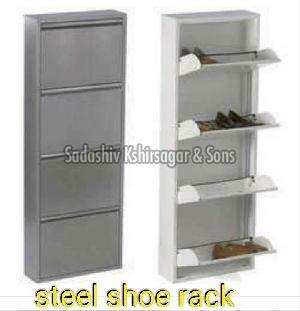 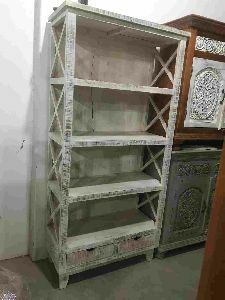 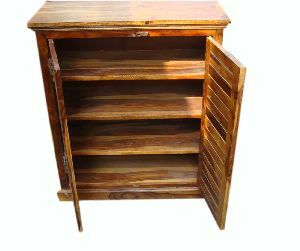 We are offering SS Shoe Rack to our client. 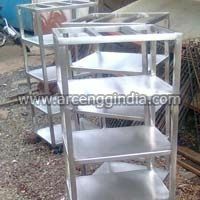 S.S.304 construction, Pre buffed Matt Mirror finish, Bottom side legs coving Trolley for shoe covers. 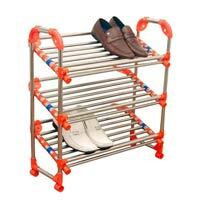 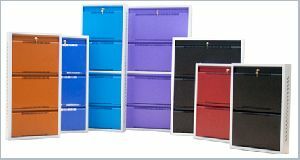 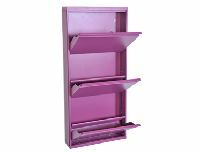 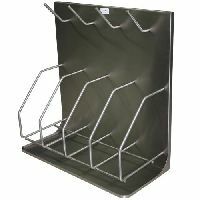 We are established in the industry for offering an extensive range of Wall Mounting Shoe Racks. 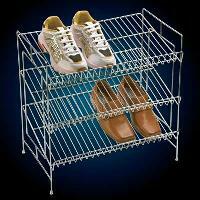 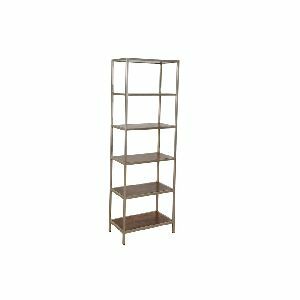 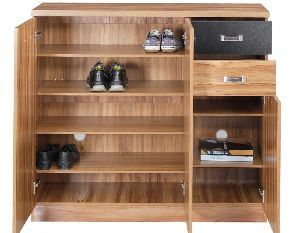 In addition to this, the offered shoe rack is obtainable in 4 sizes to choose from. 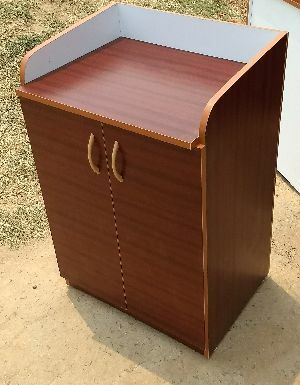 Matterial engineering wood and pvc edge banding . 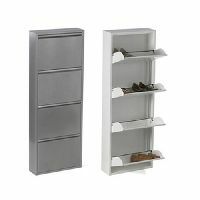 Dimension : 4" X 8"
Color : green, grey, black etc.